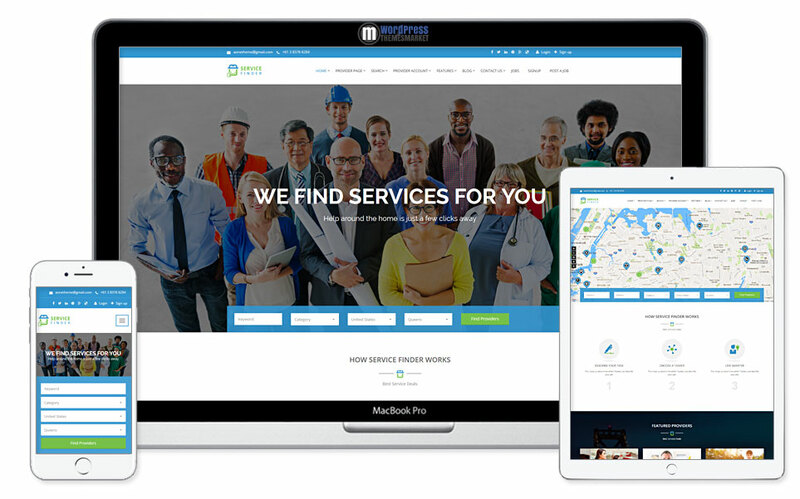 Service Finder is a clean and responsive, modern and simple, resourceful and fast-loading, pure and easy to use ultimate niche Service and Business Listing WordPress Theme that is an advanced business and service directory theme. Basically all business and service providers are able to register and create their profile very easily and customer is able to check their profile and book their services only. 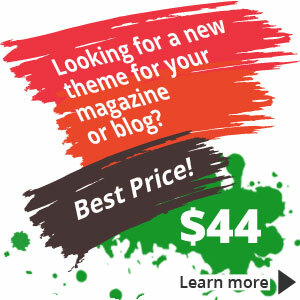 This theme is packed with tons of features like 2+ pre-built homepage versions, customer account, provider account, providers profile page styles, unlimited color, WPML ready, blocking and unblocking of provider profiles, booking feature in 4 steps, booking settings for providers, currency options and many many more!